Workplace noise is a risk that many businesses often overlook and, as noise-induced hearing loss is a progressive ailment, then the impact is not understood for many years. When it is though, the personal costs are likely to be high as are the cost to your business if noise is a risk that is not properly managed by you. Think noise might be a problem in your workplace but not sure what you need to do? Why not contact the experts as we can help to identify if you have a problem or not;. We have the expertise and experience to both identify where your noise problems originate and to identify what you need to do in order to keep your employees safe and not put your business at risk. I am writing to thank you for the excellent service that you have given to this company to assist in updating our requirements under the Noise at work regulations. We guarantee to provide expert advice and cost effective solutions that are proportionate to your health and safety workplace noise risks. For evidence of workplace noise assessments work we’ve done for businesses like yours please see what our customers have to say and some of our case studies. We provide highly professional Noise risk assessment services that guarantee you will if following our guidance; provide a workplace safe from workplace noise risks. This will mean you will never have to worry about a visit from the HSE. Our guarantee is that, in the unlikely event of any negative contact from the HSE, we will be available (free) to support you in your response. All we ask is that you have followed and implemented the Noise risk assessment recommendations that we make as part of our work for you. Costs of Noise surveys, Noise mapping and Noise risk assessments vary depending on the type and size of organisations, the number of processes and the variations in tasks that need to be monitored. As a guideline, fees for work recently undertaken have ranged from as little as £595 to £1,975 to develop the required level of compliance for individual organisations needs. We believe our pricing is very competitive but we don’t compromise on quality and you can be assured that our assessments will prove to be a benefit to your business. We would expect you to shop around for quotations but would encourage you to check what level of service is being provided. Ask yourself whether you getting an assessment that will make a long-term difference to the health and safety of your staff and your business. We undertake a full Noise survey and Noise risk assessments of your operations at a single or multiple sites throughout the UK. 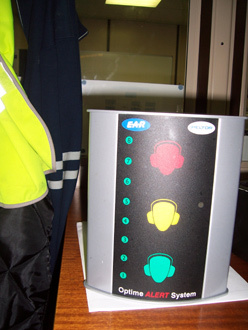 We undertake Noise assessments for specific operations within your organisation. We undertake a full Noise survey, Noise risk assessments and create a Noise map around your at risk work operations to identify what controls are needed. What we provide is legislative Noise at Work compliance, which, when adhered to, will keep the regulators from your door. 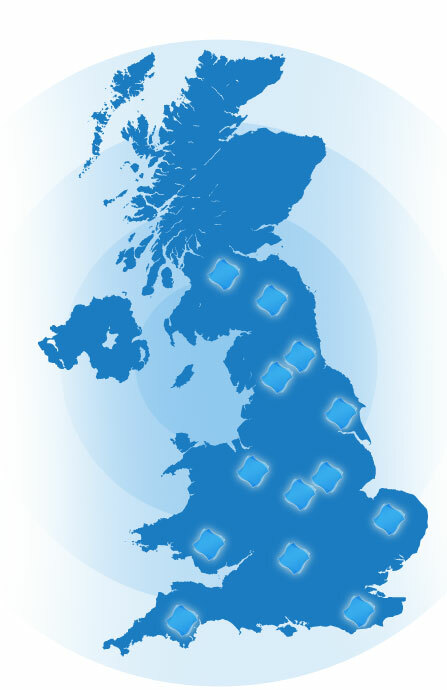 MESH carry out Noise Risk Assessments for companies in a diverse range of industries throughout the UK. Noise can be defined as unwanted or unpleasant sound. It can get in the way of the sounds we would rather hear. We are all exposed to noise every day – at home, at work, and in traffic. If the noise gets high enough it can lead to problems such as loss of hearing or tinnitus. Research estimates that 170,000 people in the UK suffer from deafness, tinnitus, or other ear conditions because of exposure to noise at work. Estimates indicate that around 2.25 million people are at risk of hearing damage through workplace noise.